What do you get when you combine the perfect Rocky Mountain wedding venue, with the perfect princess wedding dress and two of the sweetest people on the planet? Our Brilliant Bride Katie and her husband Chase's wedding! Our Brilliant Bride Katie had the most picturesque Colorado mountain wedding that we've really been on the struggle bus trying to choose just a few fave photos to share on the blog today. 🚌 We just can't get enough. 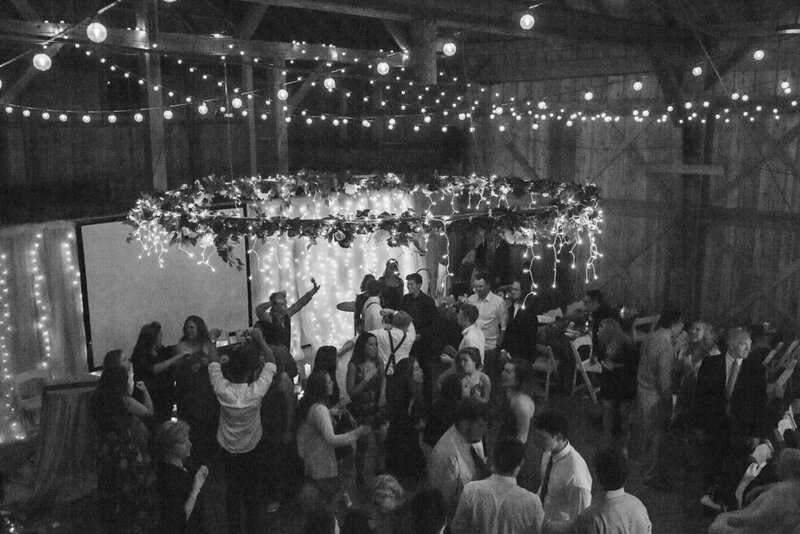 There's a flower chandelier on the dance floor, views for days and the cutest "no-look-first-look" moment. 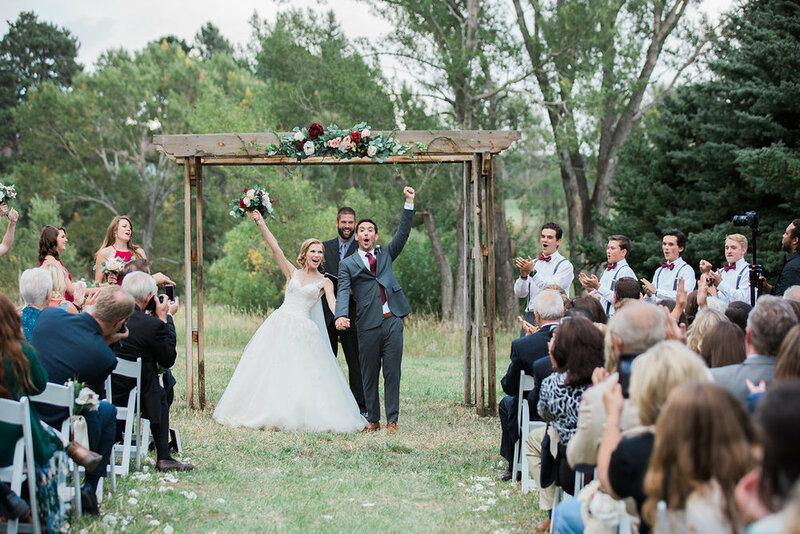 Katie wore a Pronovias ball gown that she found at our Denver bridal store, and it was just the right pick for their elegant, woodsy theme. 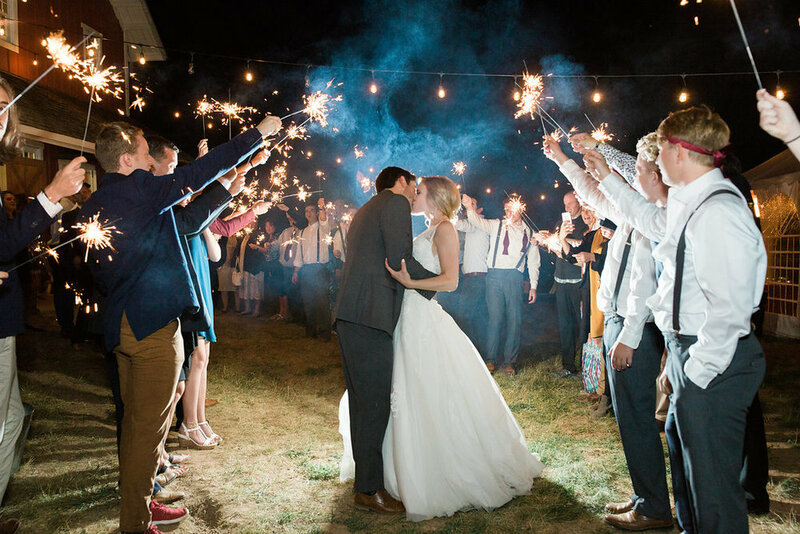 For more of this picture perfect wedding, keep scrolling. And many thanks to the bride and groom and Michele with One L Photography for sharing these inspiring images!